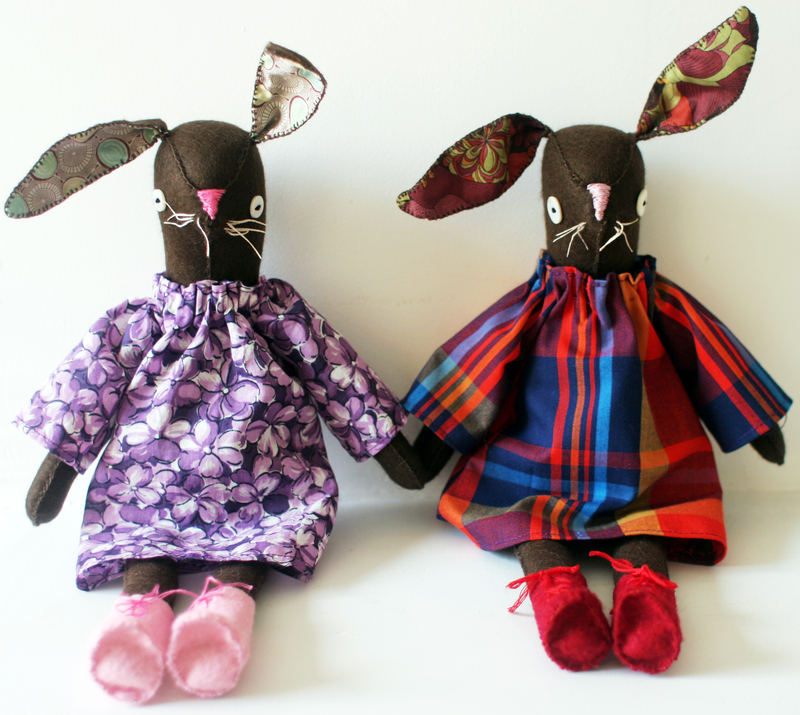 I wrote about making these Miss Maggie Rabbit dolls here last week, and managed to get ours finished with five days to spare before Easter! 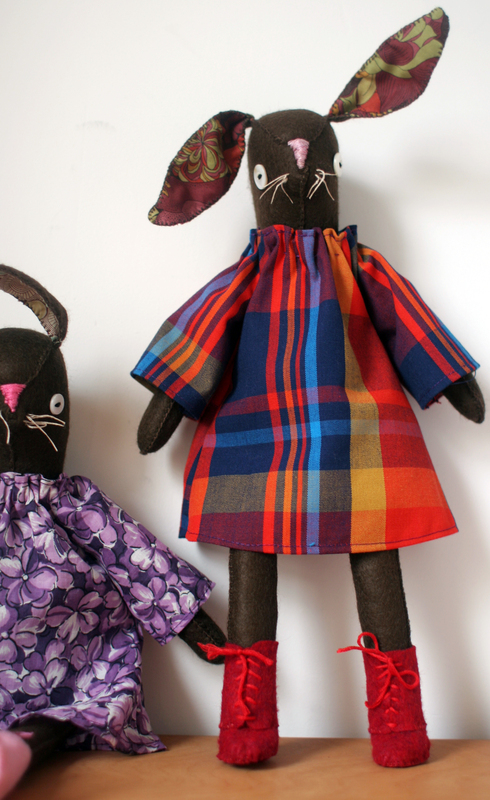 I made a few small modifications and added a couple of dresses in different fabrics for our bunnies. 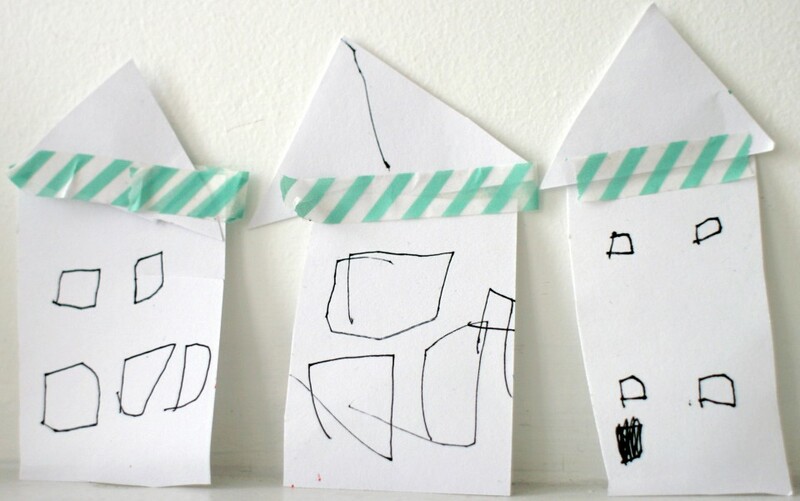 The patterns are simple and easy to follow and I especially love their little felt boots. I can’t wait for the girls to find them in their Easter baskets! Jeanne, these are gorgeous. And those shoes… How cute! I love them! OMG they are wonderful – lucky little ones.